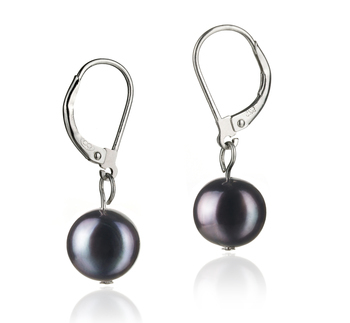 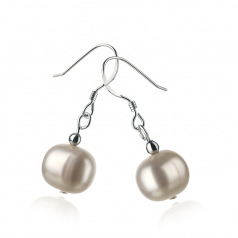 These large 8-9mm freshwater pearls will hold a special place in your heart when it comes to needing the perfect pair of earrings for that special causal, business or even formal outfit that needs to impress that special someone. 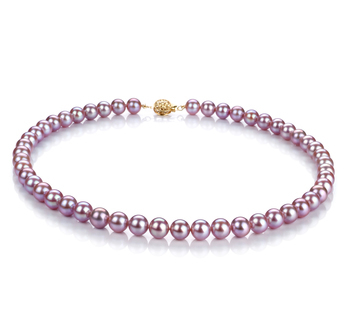 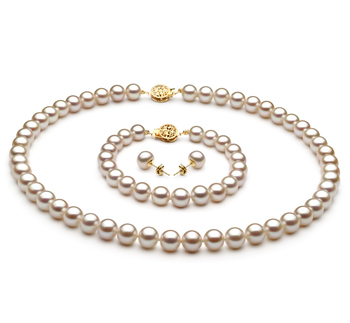 With a timeless and classic design, these white pearls hold the traditional values of pearls, the unique (A) circular pattern shapes of the pearls and the memorable (AA) shine of the luster will keep you in focus of everyone you meet. 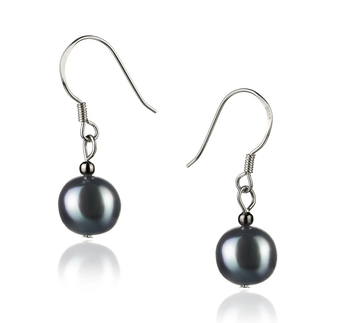 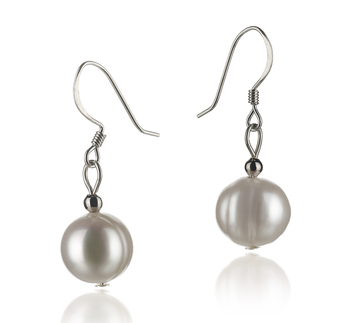 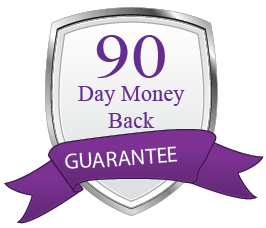 The .925 sterling silver fishhook style posts add a little more length for that extra pop of alluring power to an already powerful white freshwater pearl earring set.